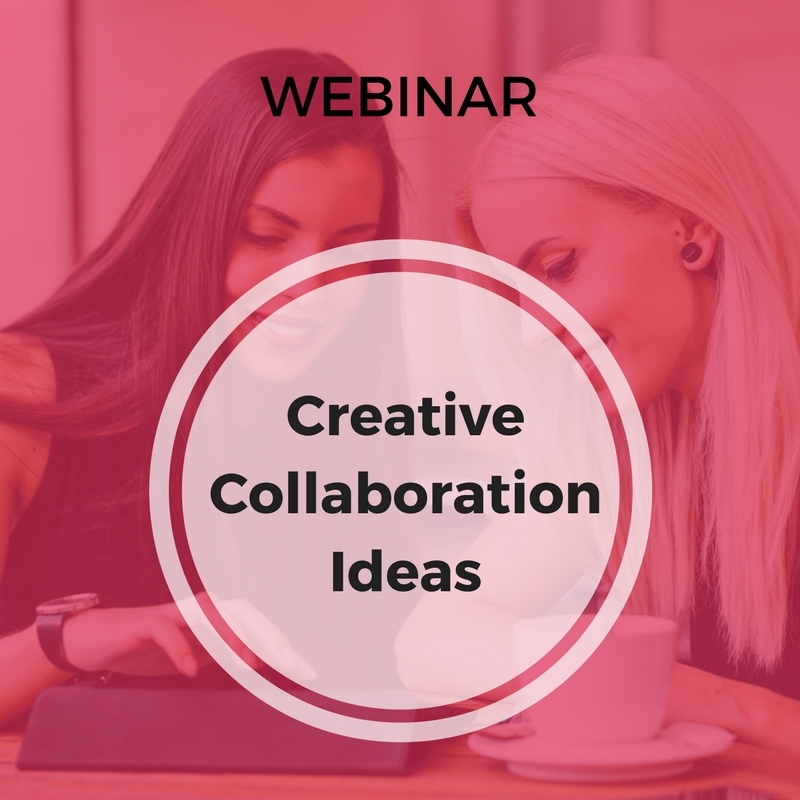 How collaborations can help you gain visibility for your personal brand or business. Yes! Sign me up for this FREE webinar! I am a fashion designer based in NYC. After working in the industry for almost two decades I started mentoring and started sharing my knowledge with brilliant young designers just starting out in their careers. It was through this mentoring that I decided to compile all my juicy nuggets of information and share it with more people. Thus Pick Glass was born! I offer actionable guides and courses to help fashion professionals move their careers forward. This is not a secret! Please share this event with your friends! 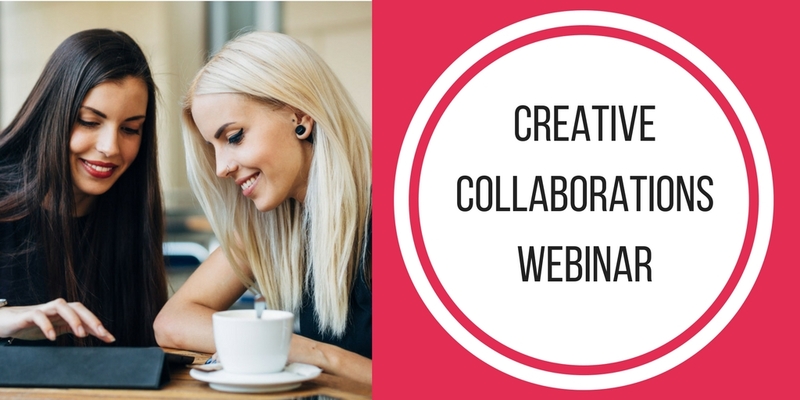 Do me a favor and add my email to your contact list so you will be sure the get the email with the link to the webinar an hour before we go live! GO TO THE YOUTUBE NOW!